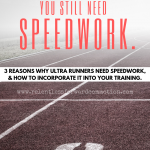 When I began my running career (unbeknownst to me at the time that I would ever refer to it as a career) I did so in a very populated suburban neighborhood. I logged my workouts on mile after mile of pavement, passing countless cookie cutter homes, taking turns onto every single cul-de-sac and dead end road just to ensure I met that day’s prescribed distance. It was boring, it was monotonous, but it was all I had. It would be years and thousands of miles later before I ever ran my first trail. But when I did, I instantly fell in love. There was something so freeing about running in nature; navigating over rocks and roots and trails the exact same way the wildlife would. It was a primitive rush. It was different. So it was no wonder that I soon after fell in love with obstacle racing. 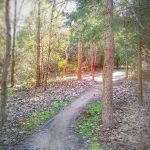 The courses almost always snaked their way through the forest, conveniently over the toughest natural obstacles such as streams, ponds, boulders, and ravines. 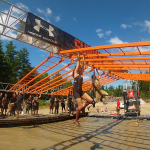 As with anything new, the Obstacle Racing world is growing, changing, and evolving. Though some races have managed to maintain the atmosphere and course style that drew many of us into the sport in the first place, many other races have become cookie cutter clones of each other. A few walls here, a barbed wire crawl there, some of them consider simply being on a stretch of “trail” (I use this term loosely) as a break from pavement and field one of their advertised obstacles. While this isn’t the case for every series out there, it is certainly becoming a trend. 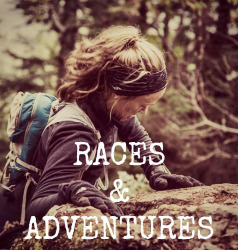 Same race, different name; and though they each try to advertise the biggest, baddest, “new” obstacles….once you’ve done one you feel like you’ve done them all. Alternatively, other races have gone in the complete opposite direction, getting back to the ultimate roots of outdoor fitness. 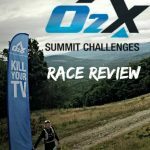 O2X Summit Challenge is one of those race series. 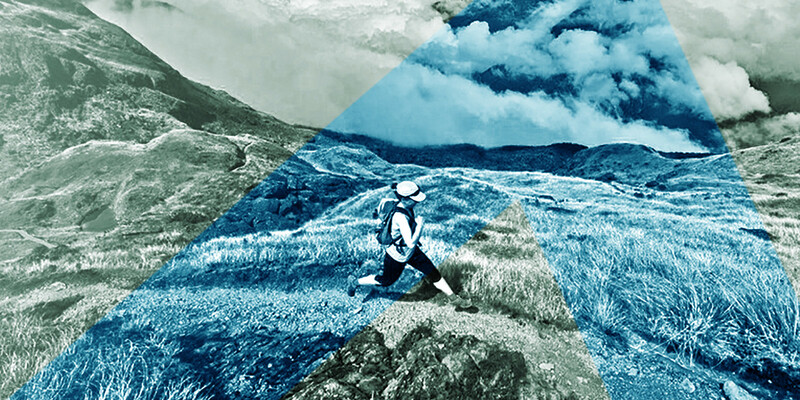 With the mission of bringing outdoor fitness back to it’s roots, O2X Summit Challenges are base to peak races of varying distances and elevation gain that use nature’s obstacles to add to the experience. 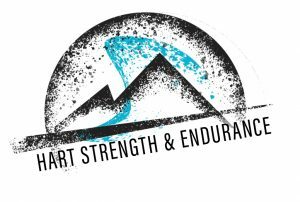 Gearted towards the outdoor enthusiast, runner, obstacle course race fan, hiker or health enthusiast, O2X Summit challenges are designed not only as a race, but an entire experience to allow athletes and enthusiasts alike to reconnect with the great outdoors. I recently had the opportunity to speak with one of the co-founders, Craig Coffey, about O2X , and I am excited to share the info with you. It should be noted that this is not a sponsored post, though it may start to sound like an advertisement. I simply REALLY like what I see/hear, and want to let others know about this series. Below are my questions, with paraphrased answers because I went old school and hand wrote notes during our phone conversation while my kids loudly fought over the Nintendo in the background. 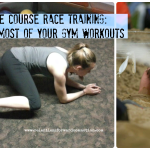 Q: Is this an obstacle race, a trail run, or both? A: Both. O2X Summit Challenge takes racers on a course to the summit of the mountain using trails blazed for this event alone giving racers a unique opportunity to experience parts of the mountain they may otherwise not see. On the steep path racers will encounter rock faces, downed trees, streams and other natural obstacles. 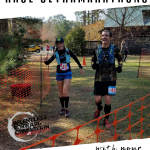 O2X’s motto is “no artificial ingredients.” Further, the race organizers are huge proponents of the “leave no trace” code of environmental ethics, thus, the trail will be blazed to meet these obstacles, no obstacles will be constructed or moved solely for the race. And unlike other races, this is a base to summit (point to point) challenge, participants will finish at the very top of the mountain. Q: Who is this race geared towards? Q: This certainly feels like it is more of a festival with a killer race added into it, simply than just an event. Tell me a little about why you went in this direction? Human Performance Speaker Series — Gain insights into nutrition, physiology and fitness from industry experts and thought leaders. 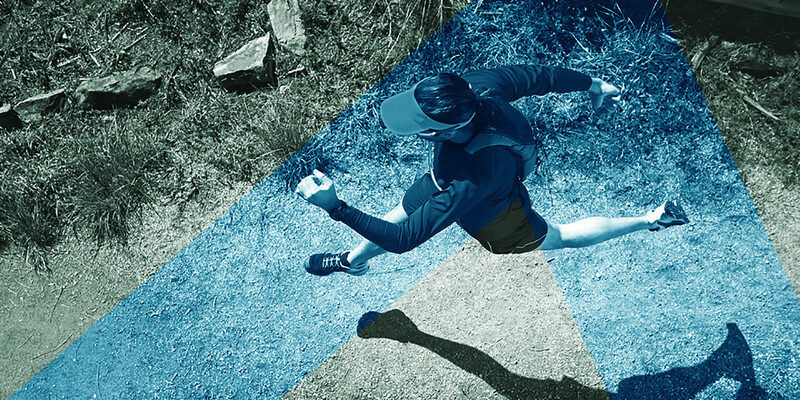 Physiological Testing — Receive personal, data-driven assessments that help you stay race-ready and know your body better, such as VO2max. Technology Exposition — Displays, demonstrations and selected trials of the latest competition gear and apparel. A: Yes! Racers will recieve an event t-shirt (environmentally friendly, organic materials) and what Craig calls the “coolest medal ever”. I was sent a top secret picture of the prototype, and I have to agree. While I can’t share the picture, I can tell you about it: a lanyard with a engraved canteen on it. The canteen will be filled with beer (or water if you prefer) at the finish line, and you can enjoy it as you ride the chairlift back to BaseCamp to celebrate your finish. Mountains? Camping? Beer? Nerdy exercise science information? Needless to say, I’m going. 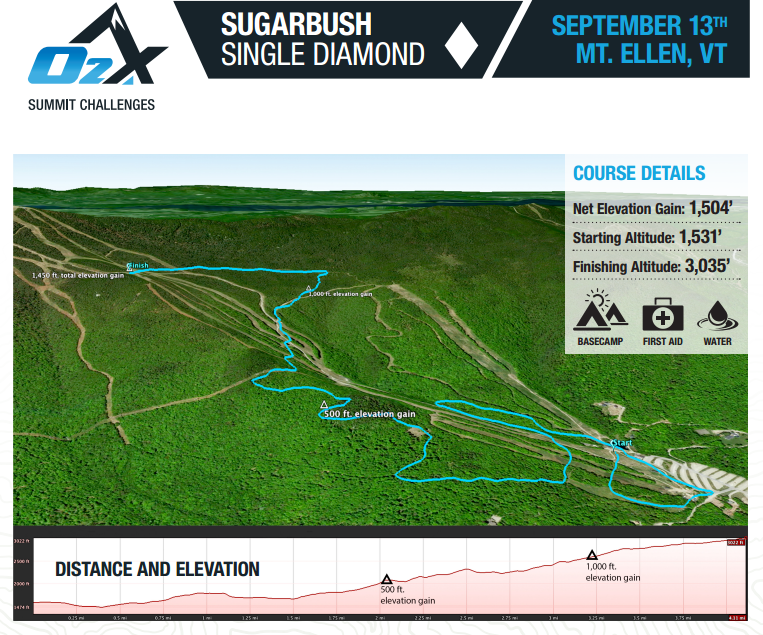 Course Description: The Sugarbush Single Diamond route will start at BaseCamp in front of Mt Ellen Lodge. 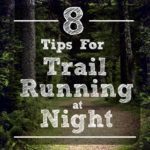 Challengers will encounter ravines, rock outcroppings, and various degrees of sloping terrain. 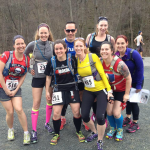 Experience the finish at the Glen House Lodge with spectacular views of the Mad River Valley. Enjoy a cold beverage on the lift back to the BaseCamp festival! About Mt. Ellen: With a peak elevation of 4,083 feet, Mt. Ellen is the third highest peak in Vermont, and it contains one of the largest continuous vertical drops in the state at 2,600 feet. Vermont’s famous “Long Trail” runs along Mt. Ellen’s summit ridge where you will find spectacular views of the Mad River Valley, several neighboring states and southern Quebec.Mt. 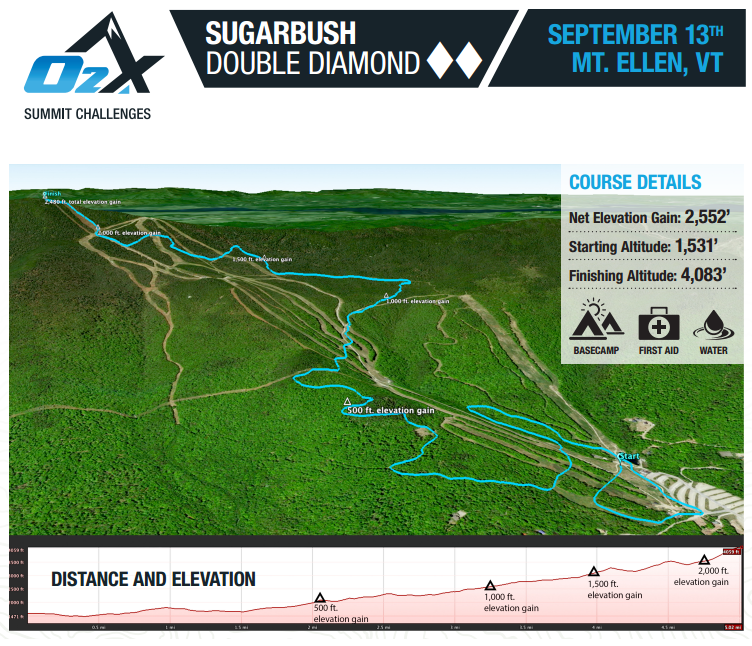 Ellen, along with six other peaks, come together to form the famous Sugarbush Resort. So there you have it, my official “preview” of the O2X Summit Challenges. 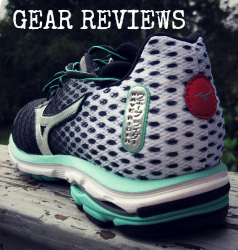 In a time where new races are popping up – and unfortunately dropping like flies – left and right, it is refreshing to find a new company who truly has the best of intentions behind their race: bringing back an authentic running experience. Questions? Comments? Concerns? Post them below, and I will follow up with Craig to get you guys answers! Now, it’s time to get my mountain goat legs ready…. Why is this not in CO?! Sounds like fun! OK, you’re right — that sounds pretty cool! Fall race schedule is pretty full this year, but I might have to schedule a visit to my parent in Vermont next fall to coincide with one of these! Great fun. running in Vermont is a great rush. What a view. Can’t wait to sign up.